Is your VW/Audi in need of repair or service? The Little Speed Shop has you covered. With experienced technicians and state of the art equipment we have what you need to keep your vehicle in tip top shape. 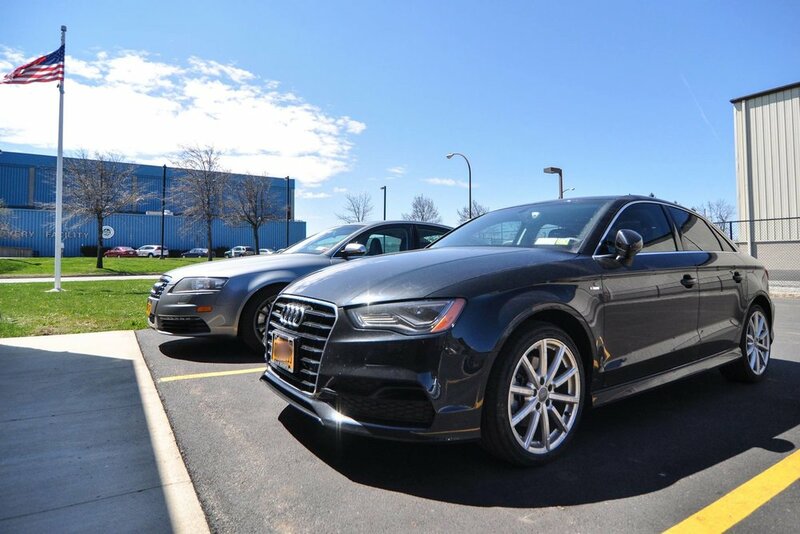 The Little Speed Shop is Rochester, NY’s Premier Audi and Volkswagen Repair and Service Center. The Volkswagen Audi Group produces some of the finest designs and most innovative technologies in the world. These special vehicles blend sophistication and performance in a way that is distinctly German, and distinctly their own. 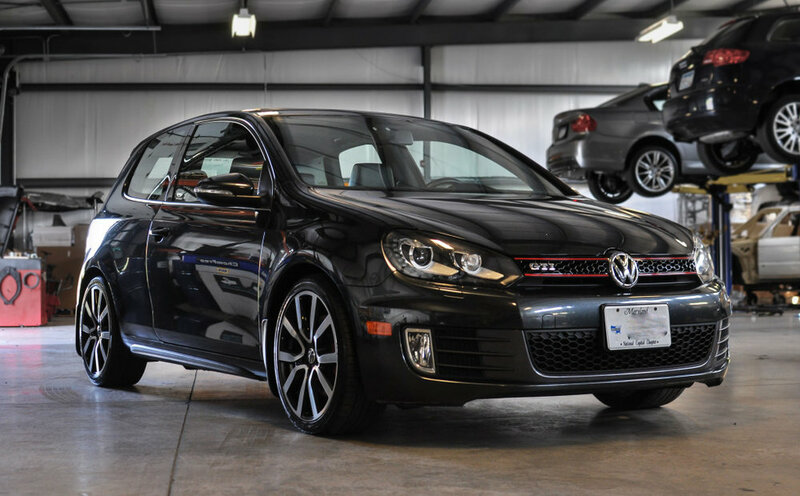 The Little Speed Shop prides ourselves on providing the highest level of VW and Audi Service and Repair. If your Audi or Volkswagen needs repairs, whether large or small, our skill Audi Master Technicians will make sure it will be taken care of in the most efficient and cost-effective manner. Audi dealer level service for a fraction of the cost. Simply tell us what you expect from your Audi or VW, and from us – and we will exceed those expectations.